I really do love this super robust Varta Indestructible Torch , it has a powerful 120 lumen torch with its 2 settings bright and low level. It’s more than enough power for anything you’d need to do outdoors. The body of the torch is made out of a black matt finish to it, the 2 ends if the torch are capped with a tough black rubber. 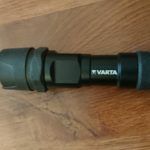 The Varta 18700101421 — Indestructible Torch runs on 3 AAAs and is weather resistant, with a double cap keeping moisture out of the battery compartment. I found it to be a solid choice for the outdoors. 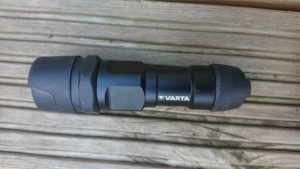 The Varta Torches are built to survived, they are designed to be as durable as possible, the Industrucable range of torch are claimed by Varta to survive falls from a height of up to 9 meters(I haven’t personally tested this). I was undecided on which torch to purchase so it was a case of pot luck. 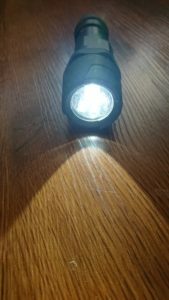 It turned out to be a very wise buy as it is a superb torch. The main beam when switched on is very bright and covers a great distance and on switching again there is a lower powered beam of light. 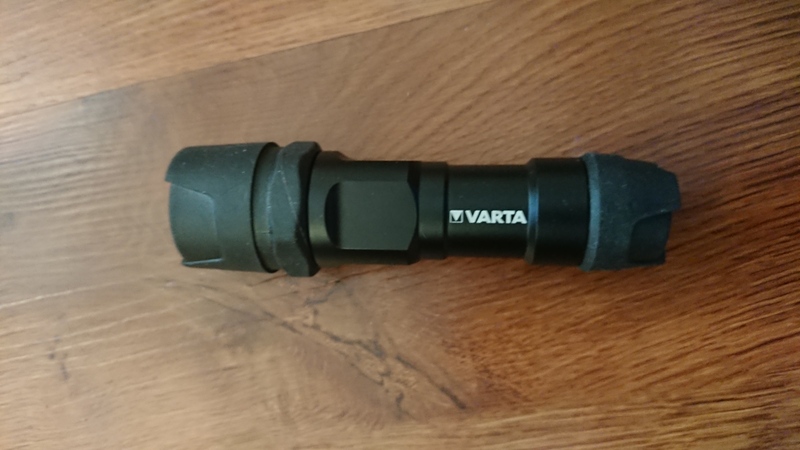 The push button switch on the rear of the torch is easy to use and the weight of the torch is just right. It’s neither heavy nor light and overall it is the perfect buy all round because it isn’t big. Why do Scouts shake hands with their left hand?